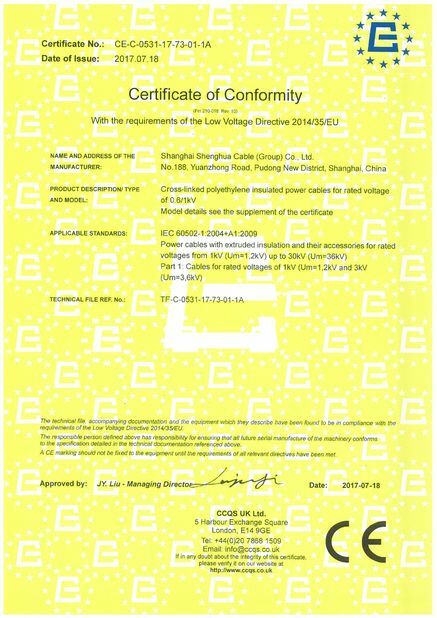 This product is applicable to shafts, water and soil, able to bear the larger positive pressure, with power frequency rated voltage of 1kV and below. For laying indoors and outdoors. Able to bear certain traction during installation, but not external mechanical forces. 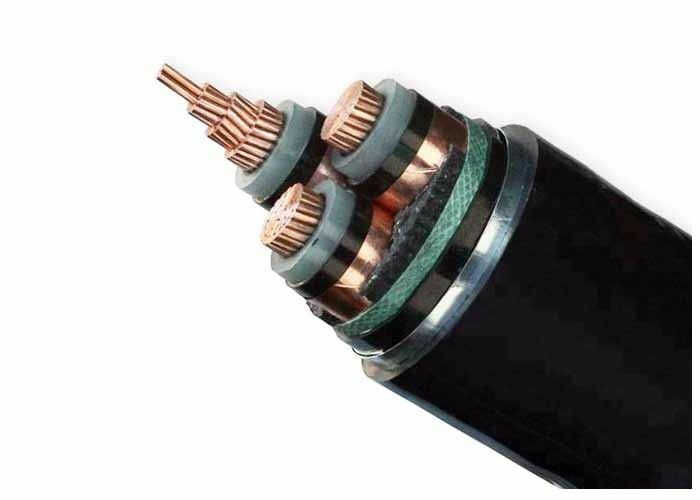 PVC Insulation: Maximum Conductor Temperature: under normal (75 ℃), emergency (130℃) or short circuit no more than 5 s (160℃) conditions. 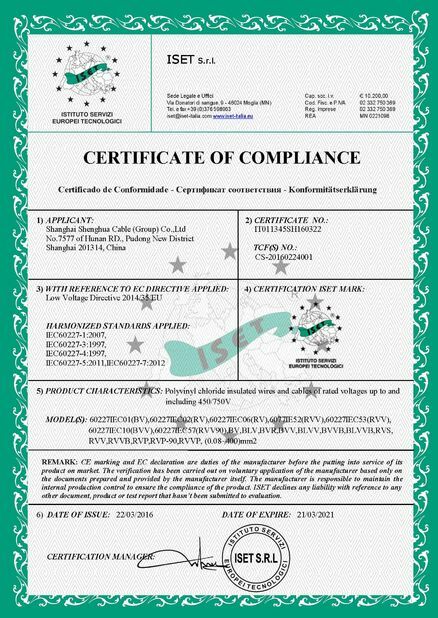 XLPE Insulation: Maximum Conductor Temperature: under normal (90 OC), emergency (130OC) or short circuit no more than 5 s (250℃) conditions. 3. Cross section, Short circuit current capacity, tension strength. 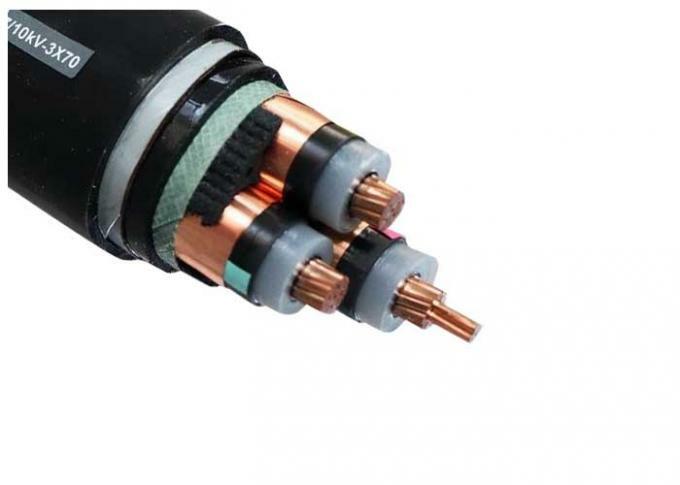 1.We are the one of biggest manufacture of electric wire and power cable in China and has more than 20 years producing and marketing experience. 3. Delivery time: Generally 7~10 working days upon receipt deposit. According to the quantity. 4. MOQ: Generally our MOQ is 1000meters. samples for below 20 centimeter can be provided freely.